My trash has been "emptying" for over two days now and the status bar has not moved at all. How do I fix this and get the trash to empty? 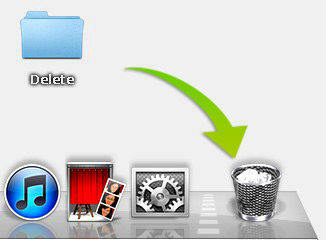 If you're also using Mac, you must already know that dragging files to the trash bin doesn't delete them completely. 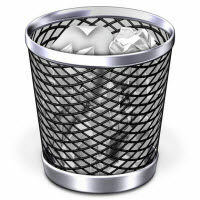 Instead, you need to choose Finder > Empty Trash Bin if you want to get rid of the files for good. Chances are that when you click "Empty Trash Bin", you can't empty it at all, especially when you've enabled the Secure Empty option. Usually Mac will display you messages like "The file is in use" and "The file is locked", when Trash Bin won't empty. Here are solutions for you if you see such error messages. The file is in use -- When you see this error messages, it's probably because a file is in use. Quit the last app that accessed that file, and then try to empty the Trash again. Sometimes this error is spurious—for example, Mail may report that a file is in use long after you sent it as an attachment. Even though the file is actually not in use, Mail might treat it as if it were. If this is the case, quit Mail, empty the Trash, and reopen Mail might always solve this problem. The file is locked –This error message tells you a file is locked. In this case, just hold down Option and again choose Finder > Empty Trash. The Option key will tell OS X to ignore the locked files and continue to empty other files in the trash bin. If your files are neither locked or in use and you just can't get them emptied in Trash Bin, you can rely on Terminal to force empty Trash Bin, which is applicable for Mac OS X 10.10 Yosemite, 10.9 Mavericks, 10.8 Mountain Lion and lower versions. 1. 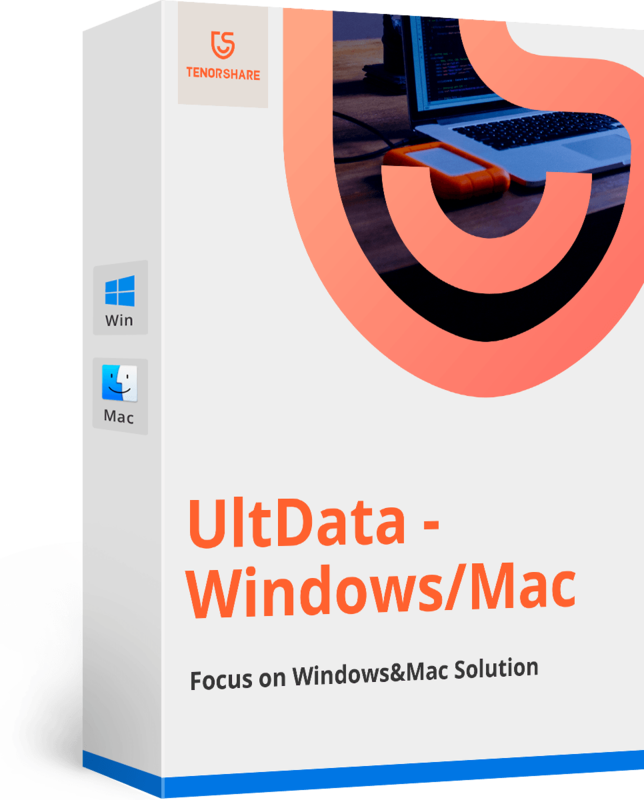 Launch the Terminal app on your Mac by either searching for it in Spotlight or locating it in the Utilities folder under Applications. 2. Type in the command: "sudo rm -rf ~/.Trash/*" (without quotes) and then tap "Enter". 3. You'll then be asked to enter your OS X user password. Type it in and then click "Enter" on your keyboard. 4. You should now be returned to the main user prompt in Terminal. Notice the Trash in your dock which should be emptied now. 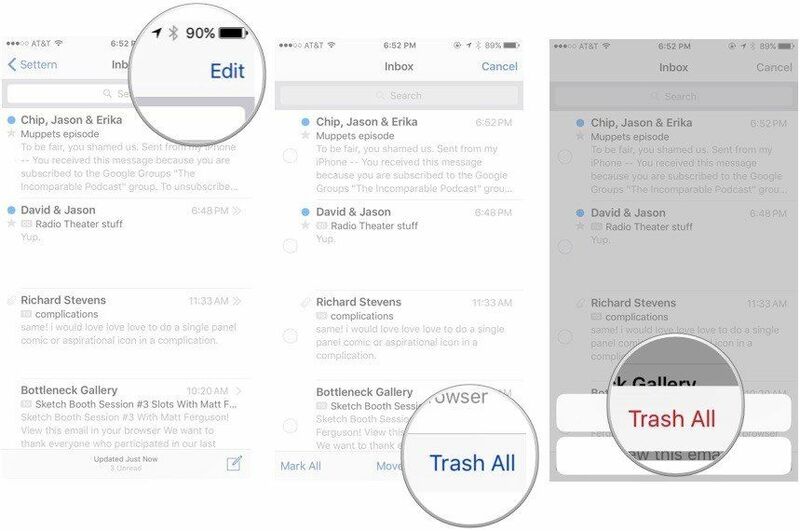 By now, you should already know what to if you can't empty Trash Bin on Mac. However, if you mistakenly deleted important files and emptied Trash Bin, how to recover those files? If this happens to you, you can use Any Data Recovery for Mac to recover the lost files on Mac.